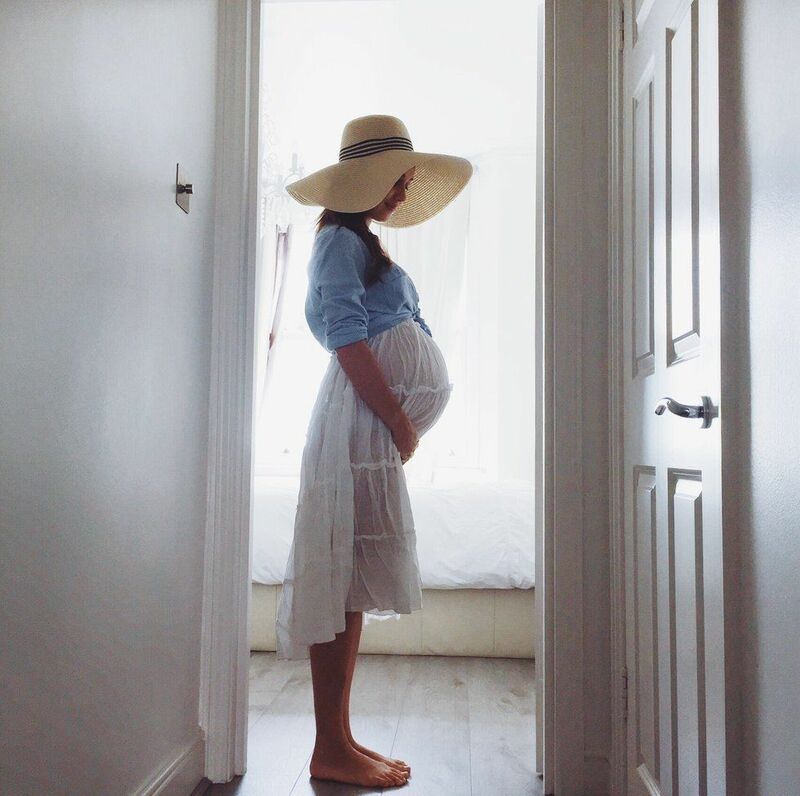 You want to begin your maternity leave feeling great about your work life and home life so you can enjoy every moment at home with your new baby—and return to work later with confidence. Inspired by some fabulous mama leaders (namely Dana Bash, Jewelyn Cosgrove, Nedra Pickler and Stephanie Weeks) who have done the maternity leave thing recently, and drawing on my own experience and the experiences of women I’ve coached, I’ve pulled together four categories of maternity leave to-dos to think about as you plan your time away. Check these things off your list before baby arrives, and you’ll be more than prepared. You’ll be a mama! 1. Prep for your departure from work. Your human resources department should be one of your first stops at the office when you announce your pregnancy. Find out what your company’s leave policies are and what Family and Medical Leave Act (FMLA) forms you’ll need to fill out. Don’t forget to ask about benefits, too. Will any retirement match you receive continue when you’re on FMLA? How do you add your baby to your insurance? If your HR manager can’t answer your questions, be calm but persistent. Not all HR departments are well-oiled machines when it comes to parental leave. Don’t stop until you get all your questions answered. Develop your maternity leave transition plan. You’ll need to start thinking about what your job entails, who will take over your responsibilities, how much time you’ll take off, and how you’ll transition back. Think about putting your whole plan in one document like Jewelyn Cosgrove, associate director of federal government affairs for a national trade association, who got big props from her employer for the formal maternity leave plan she created. Document your processes and projects. Discuss coverage options with your supervisor. Plan for supervision and mentoring of your direct reports. Carve out dedicated time to teach those who will be covering for you about what they’ll need to do, and to introduce them to your key contacts. Create an if-I-go-into-labor-at-work document with information about where you plan to deliver, the phone number of your OB-GYN, doula, midwife, etc., and emergency contact numbers, and share it with a few trusted colleagues. Explore phased-in reentry and flexible work options for your return. Ask for flexible options on a trial basis to help your employer feel comfortable. Block out breast pumping time on your calendar now. If you have an Outlook calendar and some control over your schedule, consider blocking out six months or a year’s worth of pumping time now. (I blocked three 30-minute periods per day.) If you wind up not needing the time, it’s easy to delete the calendar appointments, but it’s hard to get that time back if others schedule you to be elsewhere. Build your leave and return into your work goals. As you can tell just from this checklist, a well-planned and executed leave and reentry is no small feat. Take credit for all the hard work you’re doing to leave and return in a thoughtful and professional manner by talking to your manager about how you might build maternity leave planning into your goals and your evaluation process. 2. Get ready for baby. Get your gear in gear. You already know babies seem to require warehouses full of gear. I remember laughing about how, in the first week of his life, my baby had more seating options in our one-bedroom condo than I did. Ask friends who already have children to help you put together a registry to weed out the useful from the useless. And check out Baby Bargains, which is a bit like the Consumer Reports of baby stuff. 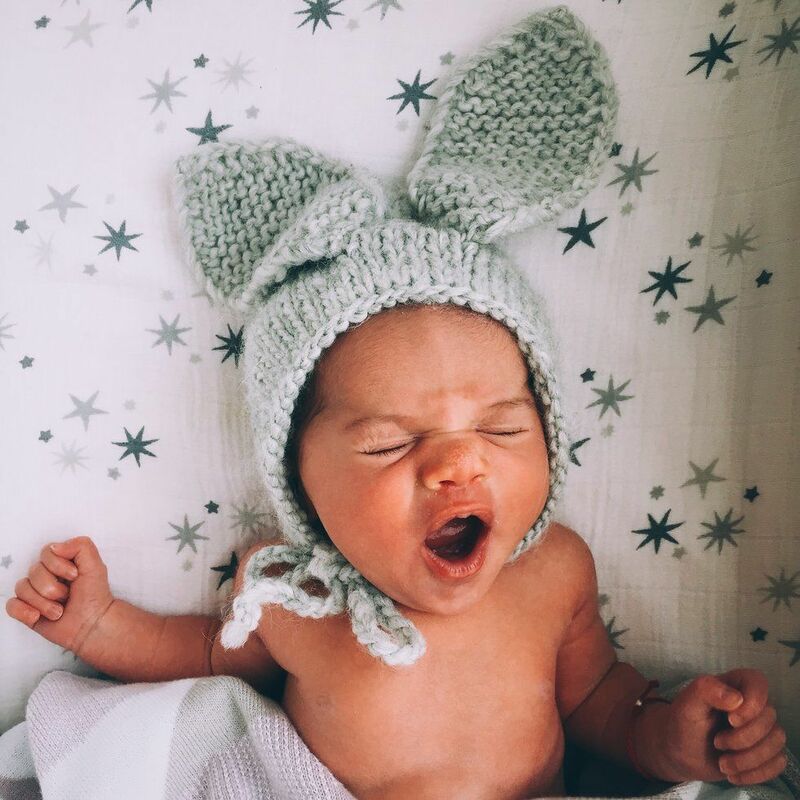 However, don’t stress too much if the crib of your dreams won’t arrive in time or if you can’t put the finishing touches on a nursery. Neither of my little guys slept in a crib in until a few months after their arrival on the scene. Talk to moms who have a variety of arrangements (think nanny, nanny share, au pair, day care center, in-home day care, family) to get their perspectives. And if you’re going the day care center route, be prepared for a scramble. While you’re pregnant, space out your visits to day care centers (my husband and I toured one a month) to avoid overwhelm. And then when you’re on maternity leave, “you need to work those waitlists like a job and network,” Pickler says. Explore pumping equipment + lactation consultants. It’s good to know where you can go for pumping gear and help with breastfeeding, because sometimes when you need help feeding your baby, you wind up scrambling to find someone! Lose that worry by locating lactation consultants (LCs) recommended by friends, or check out Yelp reviews of LCs nearby. Many pediatricians can also point you in the right direction. If you will be nursing, explore different pumps and features (wireless, backpack models, etc.) to figure out what you’ll need for your lifestyle. Make sure your significant other knows the route to your hospital or birthing center, take some birth and baby classes, and pack the trunk of your car. Explore whether hiring a doula makes sense for you. And, of course, if you have other children, don’t forget to come up with some options for who can watch them when the big day arrives. Above all, Stephanie Weeks recommends “being open to doing things differently” than you might otherwise have imagined. “From birthing methods to feeding choices to childcare, there are so many options. You truly cannot know what’s best for you and your family until it’s time,” she says. 3. Take care of YOU, mama. Do not (I repeat, DO NOT) make to-do lists for during your leave. All that said, don’t be afraid to line up a few things you’d like to watch on Netflix, some books you’d like to read, or some apps you want to explore for that inevitable baby-feeding downtime. Brainstorm ways to make your life easier post-baby. Think about ways that you can delegate and automate processes. Buy a slow cooker. (Or, my favorite kitchen appliance, the four-in-one slow cooker, rice cooker, oatmeal maker and veggie steamer.) Check out Motherly’s roundup of the five kitchen products every new mom needs. Extra sets of hands can be lifesavers during this time, so explore food delivery options, research baby nurses and postpartum doulas, and see if there’s a local teenager you can recruit to be a parents’ helper a few hours a week. 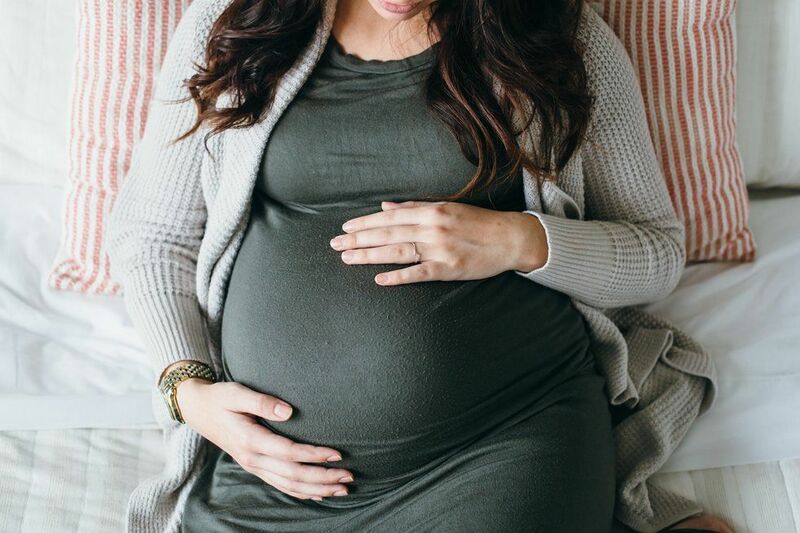 Pickler recommends that expectant mamas “take as much time to pamper themselves as they can in the final weeks,” given that life is about to be completely consumed with caring for another human being. Make micro self-care a daily habit. When baby arrives, of course, time for yourself takes on an entirely new (and relatively nonexistent) meaning. Now, while you are pregnant, is the time to make small acts of self-care a daily habit, so you can maintain some sanity after the baby arrives. Explore what fills you up. Journal about it. And find things that can calm you down and recharge you in under five minutes. For me, that’s stretching and setting an intention for my day while I’m in the shower. Make some new mama friends. One of the most important things women who are about to go on leave can do, Pickler says, is to “make friends who have babies born close to the same time.” How to do this? Pickler advises women to research play groups, new-mom support groups at your hospital, baby yoga classes, even the nursing room at a department store you visit. Connect with other parents at work. Are there already supportive communities for parents at your office? If so, connect. If not, consider starting one. I founded a “Returning to Work Community” at my office after my second child and we connected through monthly brown-bag lunches. Also consider putting lunch on the books for your first day back at the office with a colleague who is also a parent and can relate to the transition. Get family + friends on the same page. The world will likely be dying to meet your little cherub, and watching your family and friends bond with baby can be magical. Have serious discussions with your partner, though, about when and how often you’d like visitors. (My husband and I had a weeklong no-fly zone after our first baby, which we loved, but were quicker to accept visitors and help after our second.) Once you agree on a visiting plan, communicate it to your circle. Whether you get through this checklist or not before baby arrives, you’re going to be just fine, mama. 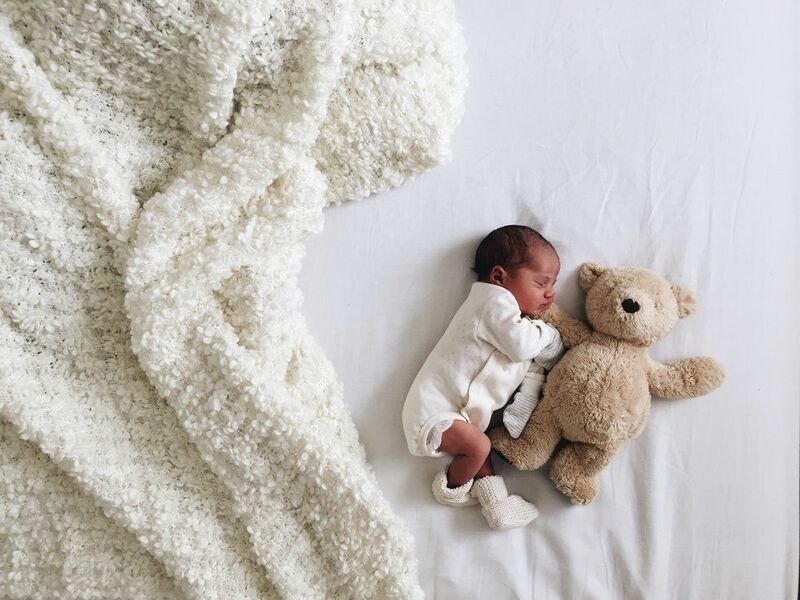 Our little ones have a way of surprising us with their arrival dates, so know that whatever you’ve done is enough. My last piece of advice is this: Once your baby arrives, throw all to-do lists—including this one—out the window, and just love love love that little baby.